Give your kids the energy boost for their school day with these delicious treats! As they turn 10, children already need a different level of energy from the food they eat to fully support their physical development as tweens. On top of the 33% more energy their body needs for physiological development, kids 10 and up have so much more to do at school now. All the more reason why you should give them pabaon to provide the energy they need to get through their school day. Here are some energy-boosting, easy-to-prepare pabaon treats your tweens can enjoy. Bananas contain potassium which is good for muscle strength and nerve functions. 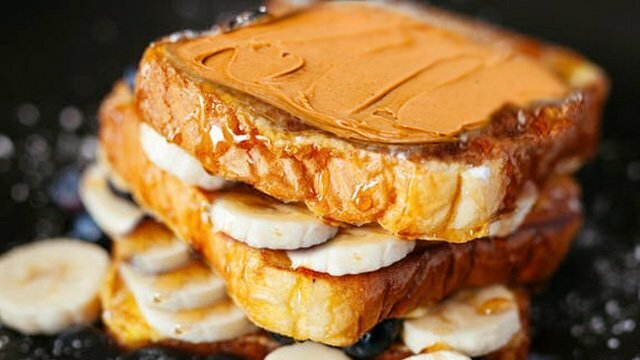 They can be good and delicious snacks alone, but you can be a bit more creative—just top banana slices on crispy toast with peanut butter, which also has high energy-boosting components, and crunchy toast. Eggs are a great way to give your kids the vitamins they need. Egg whites are rich in protein, while the yolks are rich in B-vitamins, which converts food into energy. 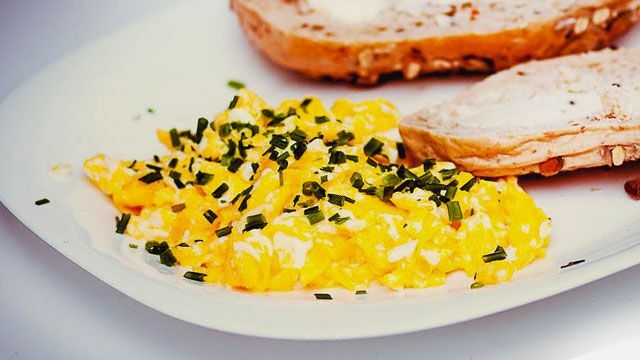 Scrambled eggs are really easy to make too so it won't take much of your time. Just sprinkle on some cheese and veggies of your choice and you've got a delicious, healthy snack in seconds. Tuna is rich in Omega-3 fatty acids, which can help your child experience less fatigue. 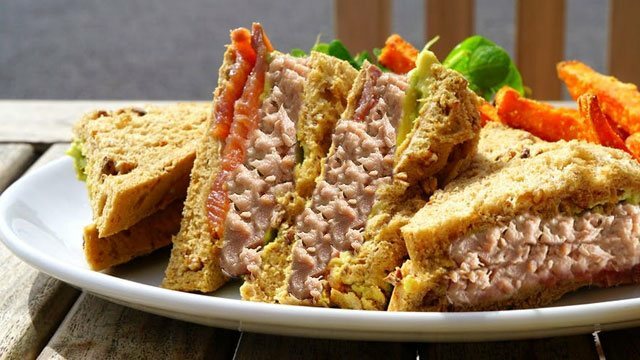 A simple tuna sandwich on wheat bread is a great snack and it will surely give your kids' mid-day energy fix. 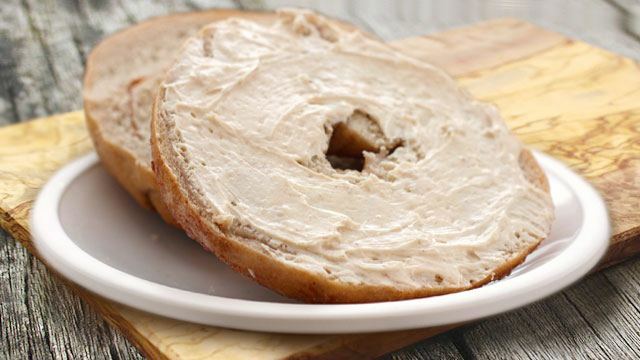 The combination of a whole wheat bagel and cream cheese is complete with B-vitamins, calcium, complex carbohydrates and protein, providing your child a good amount of energy to go through long hours while boosting their metabolism. For more energy, pair these yummy treats with MILO Ready-To-Drink, the only pabaon with energy-giving PROTOMALT plus Vitamin B-complex, which help with energy release from food. It can give growing kids that energy boost to cope with the increasing physical and mental demands of their daily activities. Equip your kids with the #PabaonForChampions and give them MILO Ready-to-Drink everyday! 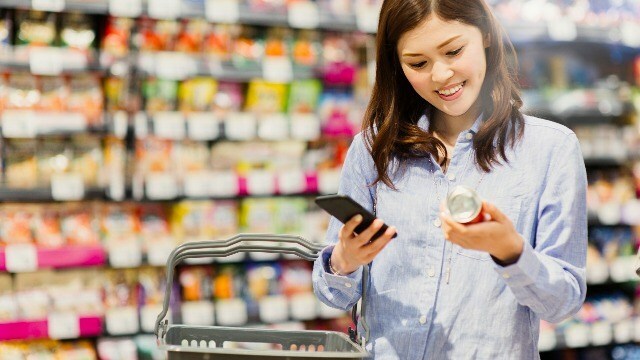 This article was created by Summit StoryLabs in partnership with MILO Ready to Drink.